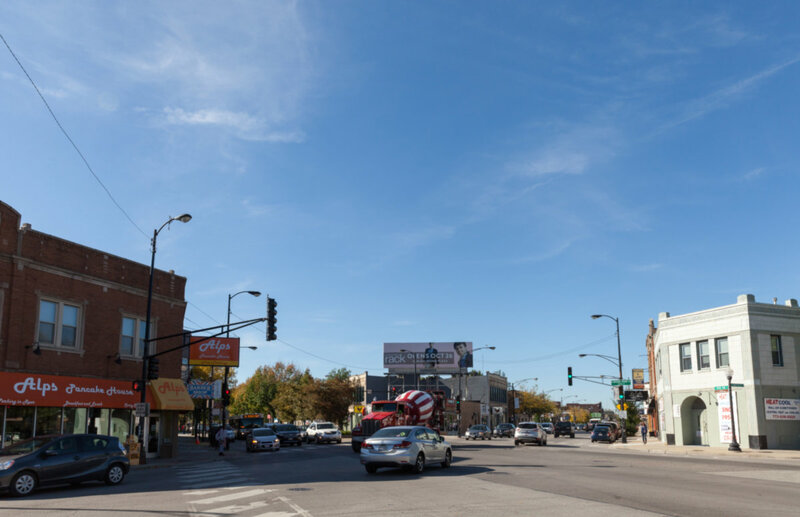 BEST BUY IN OLD IRVING PARK AREA.BEAUTIFUL L SHAPED VINTAGE BLDG.HARDWOOD FLOORS,NEW APPLIANCES,NEW CERAMIC TILE BATH, NEW MAPLE CAB KITCHEN W/GRANITE C-TOP,NEW WINDOWS,NEW HEAT & A/C.NOTE THE BEDROOM SIZE!!!!!!! 4321 N Drake #3E Chicago, Illinois 60618 is a condo property, which sold for $165,900. 4321 N Drake #3E has 2 bedroom(s) and 1 bath(s). Want to learn more about 4321 N Drake #3E Chicago, Illinois 60618? Contact an @properties agent to request more info.